Perhaps the Canon EOS 5D series is arguably the best in the brand’s line of top DSLRs to have ever hit the market. With the Mark IV, it is designed to produce amazing results for even the toughest shooting situations. It appeals to a wide range of enthusiasts as beginner or professional photographers can take advantage of the immense prowess of this camera. With a great camera in hand, you’d need an excellent lens to go along with it. If you don’t like switching prime lenses constantly because different situations call for it, you ought to consider getting wide-angle zoom lenses instead. With these lenses, you’ll be able to change from taking landscape photos to portraits in a snap. All you need to do is change the focal length, and you can instantly change your compositions, instead of moving around with your legs to get closer or farther away from your main subject if you’re used to utilizing prime lenses. If you’re already on the market searching for new optics to enhance your photography skills one step further, then here are the best wide-angle zoom lenses for the Canon 5D Mark IV you might want to check out. 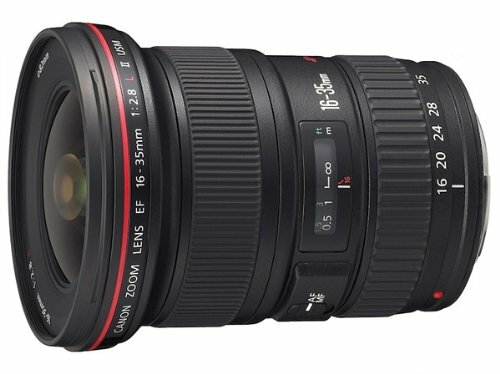 If you’re looking for excellent wide-angle zoom lenses on the market, then the Canon EF 16-35mm f/2.8L III USM might be an indispensable lens to add to your collection. It is made for both enthusiast and professional photographers alike. Its f/2.8 maximum aperture means you can deliver stunningly gorgeous portraits with nicely blurred backgrounds while your main subject remains as sharp as possible. Not a fan of portraits but are into landscape photography? Then just zoom out to its 16-millimeter focal length to get amazing shots of wide spaces and landmarks. Colors of the photographs taken with this lens are evenly balanced across the range, and the contrast is nothing short of superb. 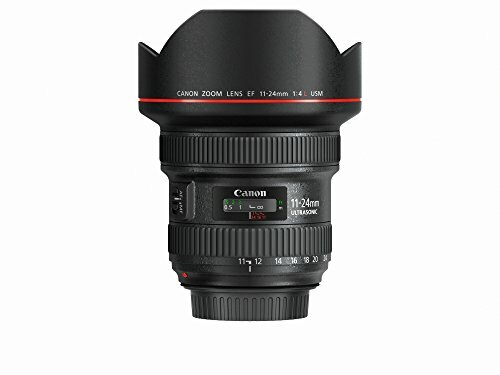 The Canon EF 11-24mm f/4L USM lets you experience excellent wide-angle shots while letting you take advantage of a versatile lens that can let you practice from landscape to other types of photography in a snap. It has a wide-angle construction which might not be the perfect lens for close-up portraits (unless you’re going for a unique approach). However, zooming in all the way towards its 24-millimeter focal length lessens the distortion should the need arise. One of the most excellent features of this wide-angle zoom lens is it is dust and water resistant. Hence, you can still take it out on rainy or dusty situations, and you can still get stunningly gorgeous images with it. 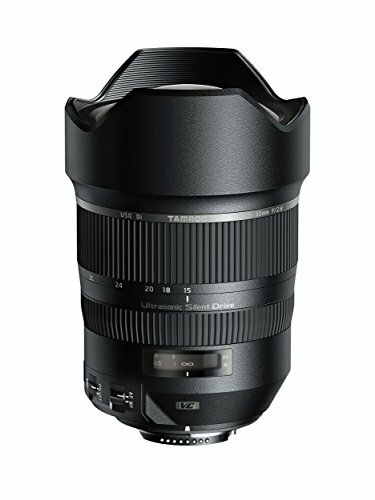 The Tamron SP 15-30mm f/2.8 Di VC USD presents itself to offer incredible image quality and shooting performance to different types of photographers. It can cover the entire frame of your Canon 5D Mark IV, and its 15 to 30-millimeter focal length allows you to become more versatile in the field as opposed to using a prime lens. 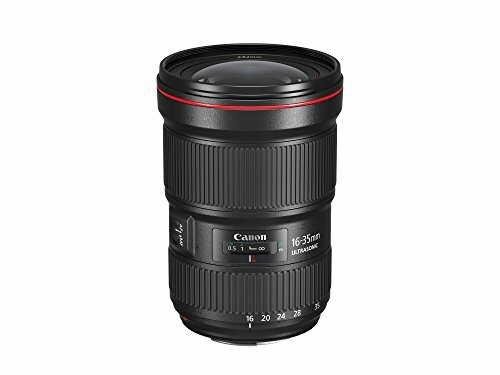 Like other high-quality wide-angle zoom lenses on the market, this particular model is made with durable material. It can survive the usual bumps and scrapes. Also, It is made with several Low Dispersion (LD) glass elements to minimize chromatic aberration to a significant degree. Using wide-angle zoom lenses can broaden the perspectives of your photography, and using the Canon EF 16-35mm f/2.8L II USM can support you in becoming a better photographer. Due to its 16 to 35-millimeter focal length, it can let you bring more of the scene into your image. Couple that factor with the Canon 5D Mark IV’s full-frame sensor, and you can acquire the shot just the way you envisioned it. This particular lens is made with a circular aperture, which produces natural, blurry backgrounds when needed. Other features include an internal auto-focusing mechanism, a ring-type Ultra Sonic Motor (USM), and a quicker and more accurate auto-focusing system than lower quality wide-angle zoom lenses on the market. Many wide-angle zoom lenses have difficulty dealing with low light situations, but that isn’t the case with the Canon EF 16-35mm f/4L IS USM. In fact, it works remarkably well in relatively dimly lit situations. As such, you can still have a blast taking photos inside a nightclub, or perhaps when you’re in a concert. This particular lens also offers full manual focus, and its minimum focusing distance is a measly 0.92-feet. Therefore, if you’re a landscape photographer and you want to get each part of the scene into your image with the use of your Canon 5D Mark IV, then you have a greater chance of achieving your desired shot with the use of this lens. 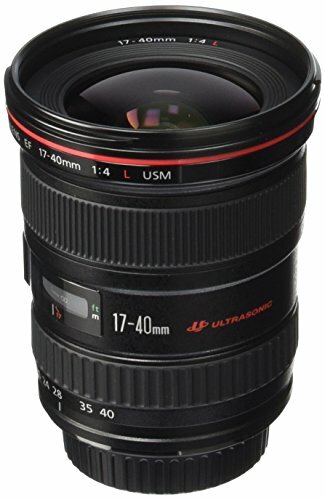 What sets the Canon EF 17-40mm f/4L USM apart from the many other wide-angle zoom lenses on the market is not just with its superb shooting capabilities, but also with its price. This particular lens is found with a price tag that’s reasonable enough, especially when you compare it to high-end wide-angle zoom lenses on the market. Aside from its price point, you’re going to get superb quality images that are sharp from corner-to-corner. It is an ideal lens for your Canon 5D Mark IV, and its superior optics are backed with the use of three aspherical lens elements. 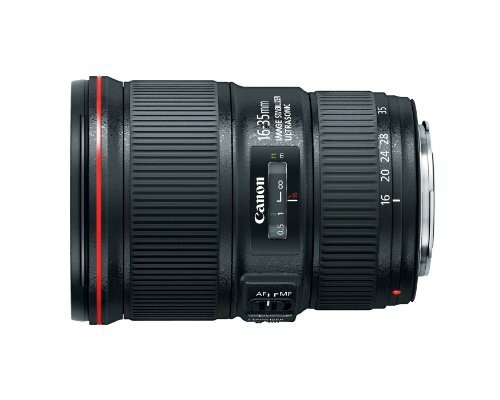 There is a broad selection of wide-angle zoom lenses on the market for your Canon 5D Mark IV, but only a few of them can truly be considered “the best of the best.” We hope this guide helped you in reaching a sound decision as to which lens to get for your high-end Canon DSLR. No matter if you’re shooting landscape, portraits, wildlife, or nature, these lenses will surely help you step your photography game to the next level.